Sensus Healthcare Inc (NASDAQ: SRTS) (NASDAQ: SRTSU) is micro-cap manufacturer of superficial radiation therapy (SRT) devices for the treatment of skin cancer and keloids, which went public on the Nasdaq exchange in June. Benzinga recently had the chance to chat with the company’s CEO Joseph C. Sardano, who shared some insight into the company and its IPO. Unlike all other skin cancer treatment products in the market, Sensus’ system (SRT) can be used by dermatologists in their offices, without the oversight of radiation oncologists and medical physicists, Sardano began. However, this does not mean that radiation oncologists are not using this machine as well. In fact, he continued, radiation oncologists tend to agree that “superficial radiation therapy is the best way to treat skin cancer,” a condition that affects about 6 million people per year in the United States, at an annual cost of more than $8 billion. “Other modes of radiation are not the best way to treat skin cancer because of the radiation dose and because of how sensitive the skin is. 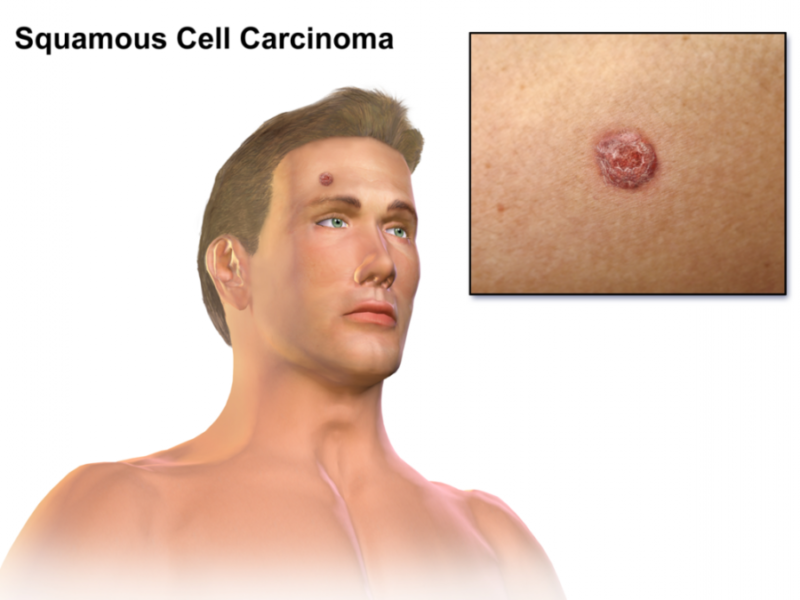 Our system only penetrates 5 millimeters below the surface of the skin, which makes it perfect for basal cell and squamous cell [carcinoma],” the two most common kinds of skin cancer.